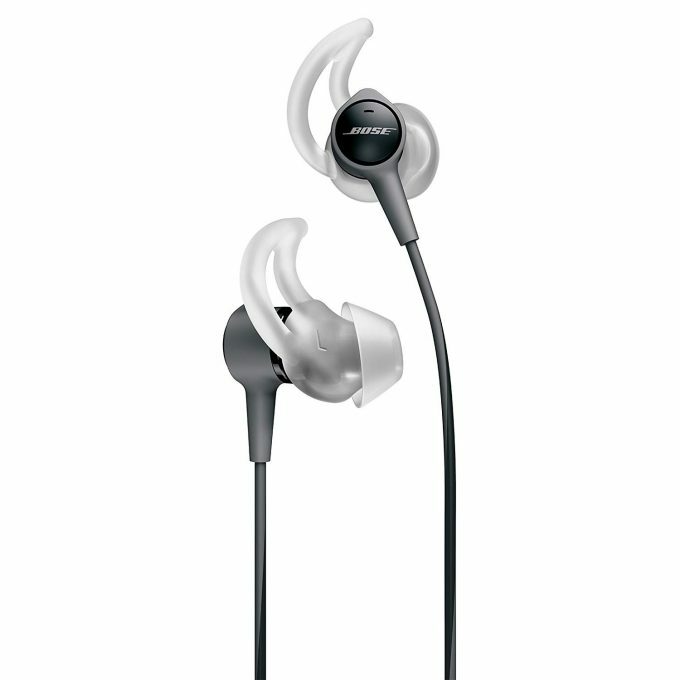 Save $69.o0 (53% savings) on these Bose SoundTrue Ultra in-Ear Headphones for Samsung and Android devices in Charcoal. Normally priced at $129.99. Also available for Apple devices for $69.99.